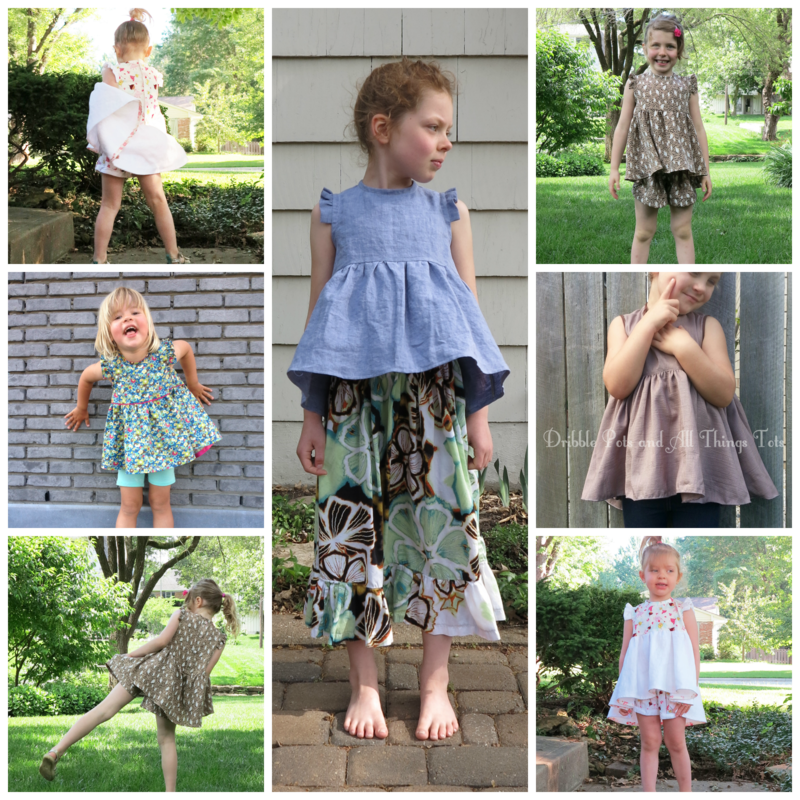 all this pictures and different versions make me want to sew a new one!!!! This is gorgeous. I’d love one for myself! I love the shorts pattern that goes with the top. Do you have it on your site? Thank you Lauren. They are the Cartwheel shorts and yes, they are on my site.